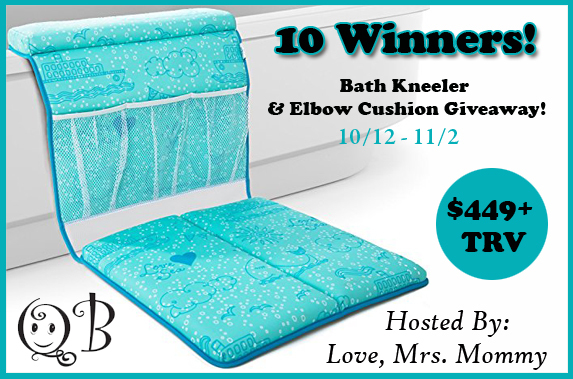 Love, Mrs. Mommy: 10 Winner QueBébé Bath Kneeler and Elbow Cushion Giveaway! $449.50 TRV! 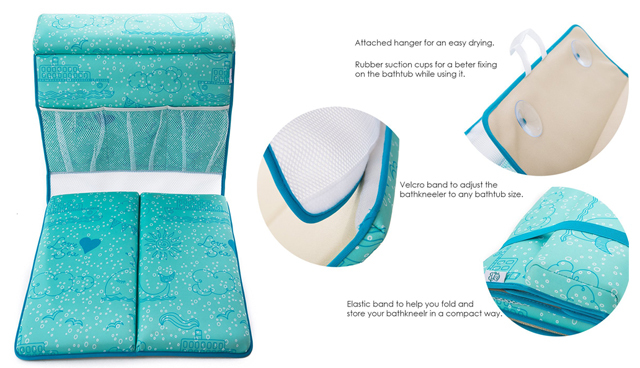 10 Winner QueBébé Bath Kneeler and Elbow Cushion Giveaway! $449.50 TRV! i.need this,it will surely save my knees. Any product that helps with knees is a good product to me.